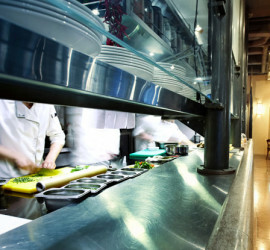 We Help Make Your Good Business a Great Business! 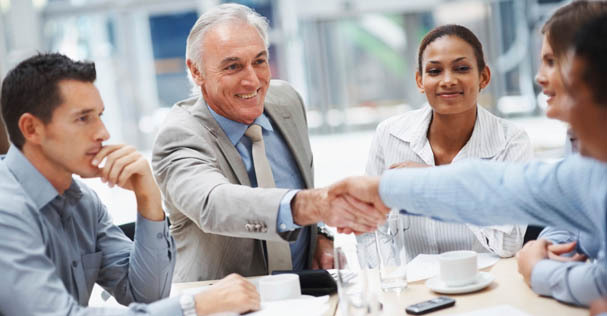 We've created an exclusive network of funding partners that specialize in helping small businesses take advantage of opportunities quickly. 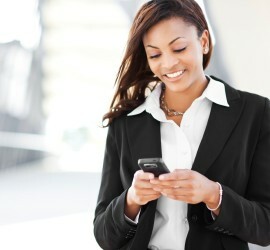 Learn the different loans available and how each can benefit your business! 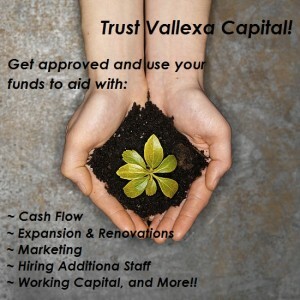 The Vallexa Capital Network serves strong, growing businesses that need cash today. 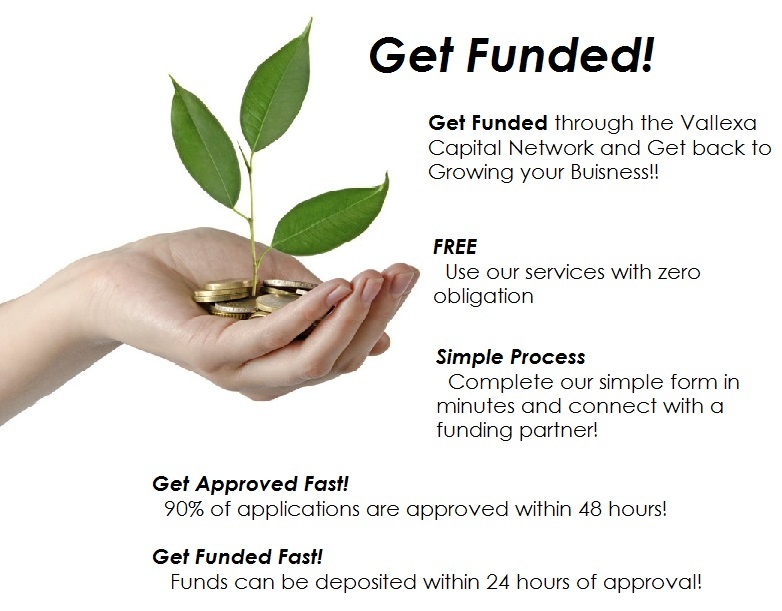 The goal of our funding partners is to offer business loan/advance options that can be repaid while the business remains healthy and stable. 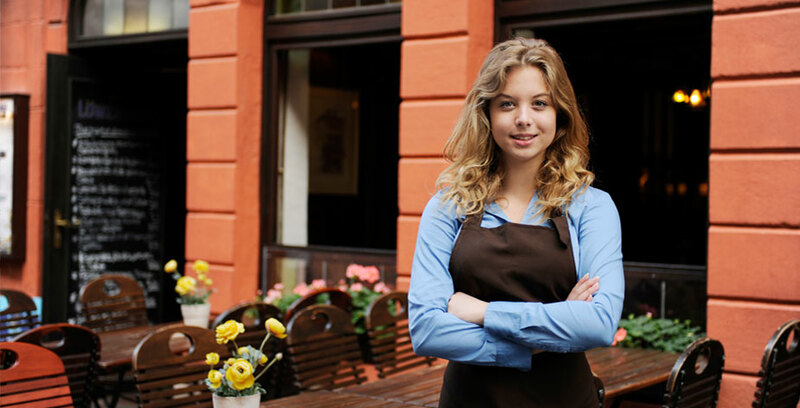 As a business owner, you'll need a lot of additional information in order to make smart financing choices for your business. 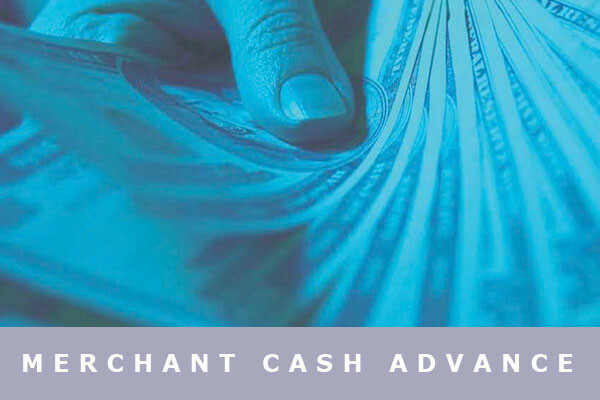 A Merchant cash advance is a funding option for businesses that need access to money for operations, expansion or unexpected expenses.